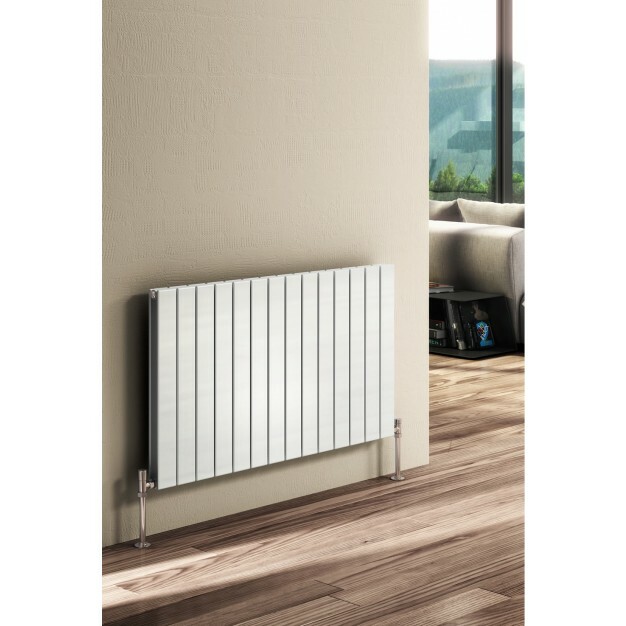 PANFLAT range of radiators from Reina Design with premium exterior, sleek design, and premium exterior combines with Elegancy and Efficiency together; it’s clear choice of interiors conscious proud home owner. Wide range of choices in sizes suits all the spaces as per your requirement. The versatility of these radiators is truly astonishing and it also combines with excellent heat output. Stunning seamless glossy white finish gives best match and can transform your interiors. This product range is also available in other finishes. This product comes with a 5 year guarantee against any manufacturing defects.